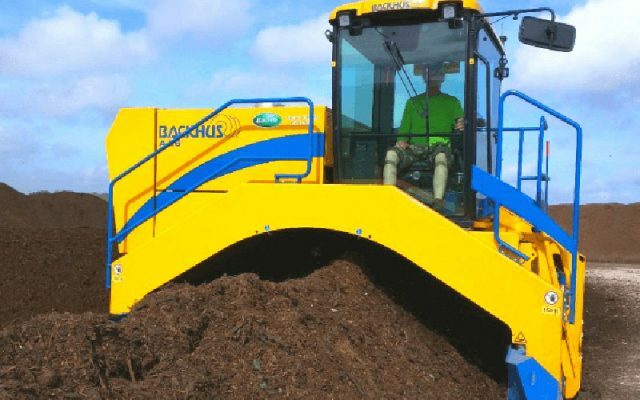 Connect with our team of experts now! 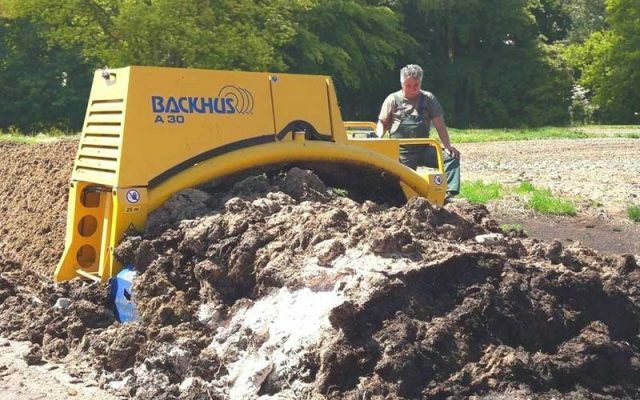 For immediate support, just give us a call M-F from 7:30 - 4:30 Eastern time at 440-937-3225. Or, drop us a note below and we'll follow up right away. 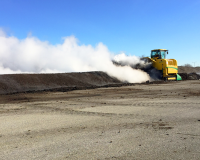 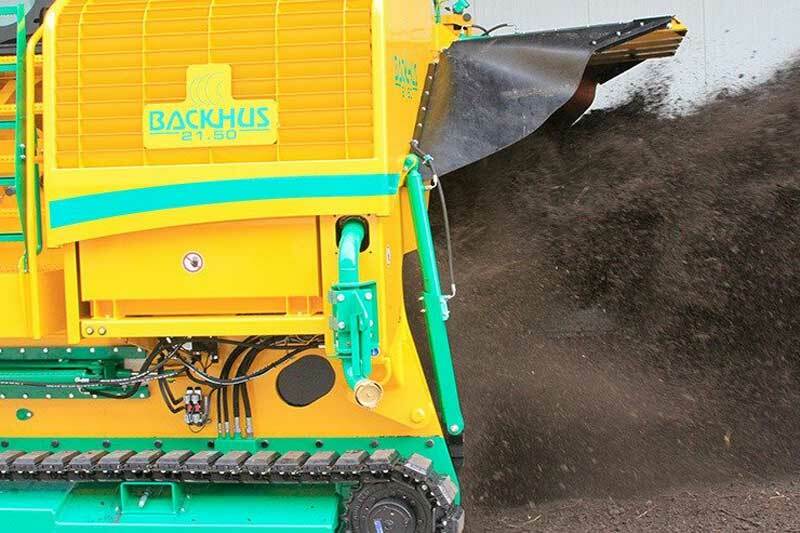 When making compost, time is money and no turner is more efficient than BACKHUS. 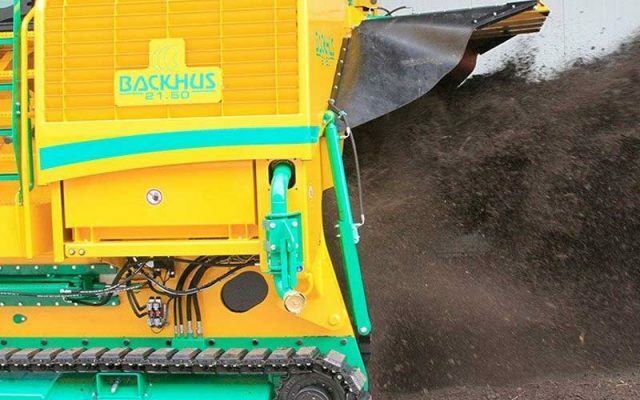 Ecoverse is pleased to offer the windrow and lane turners from BACKHUS. 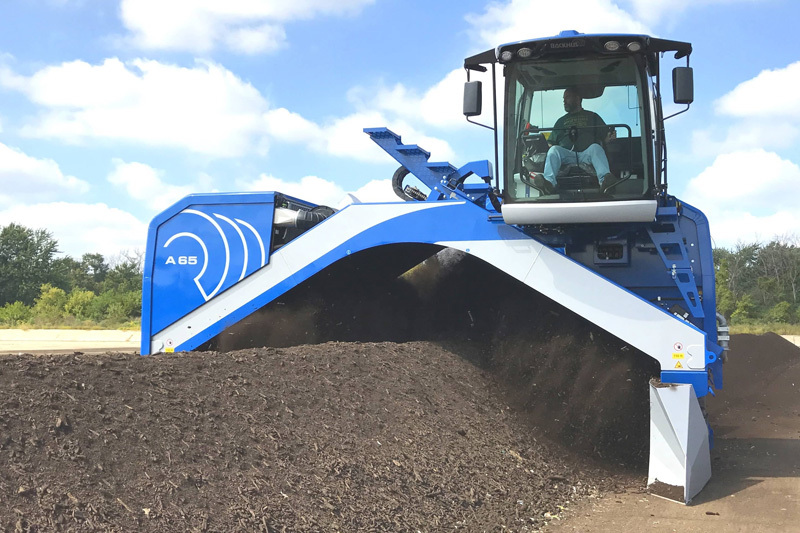 From the entry-level self-propelled A30 windrow turner, to the ultra high-volume A75, we have the right option for you. 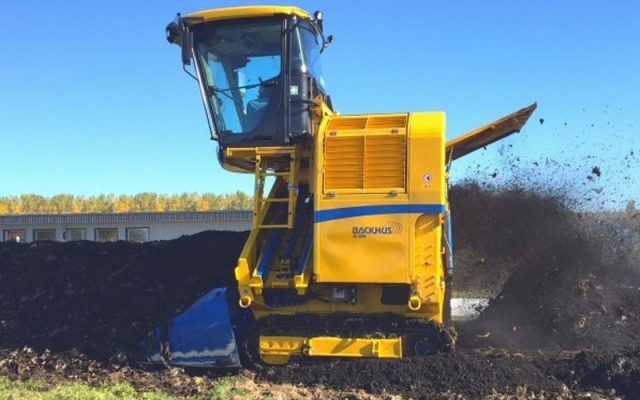 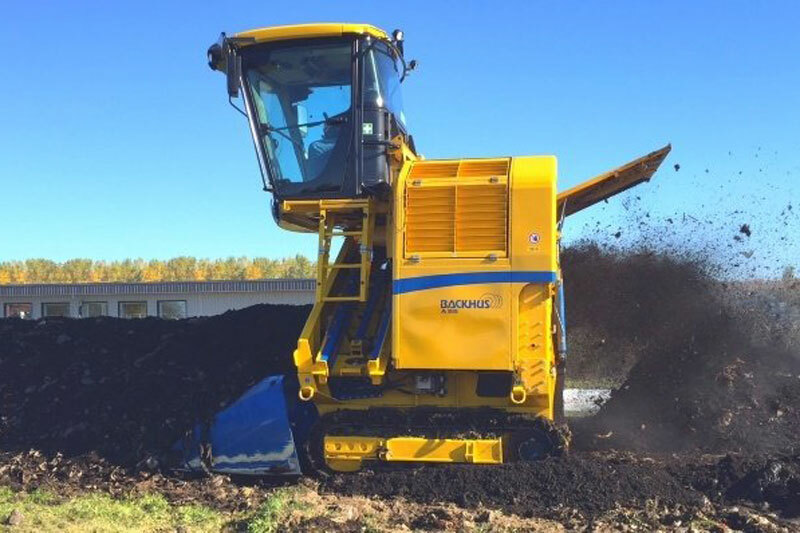 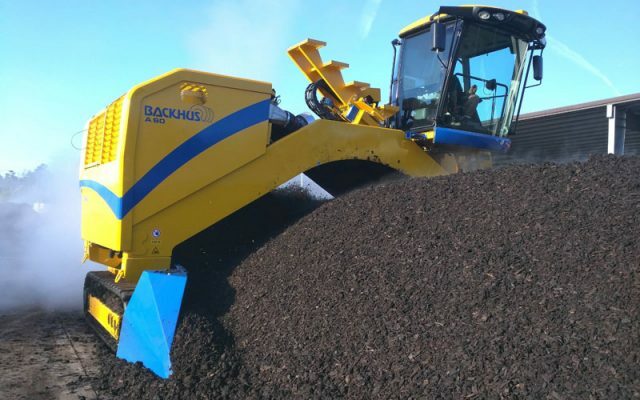 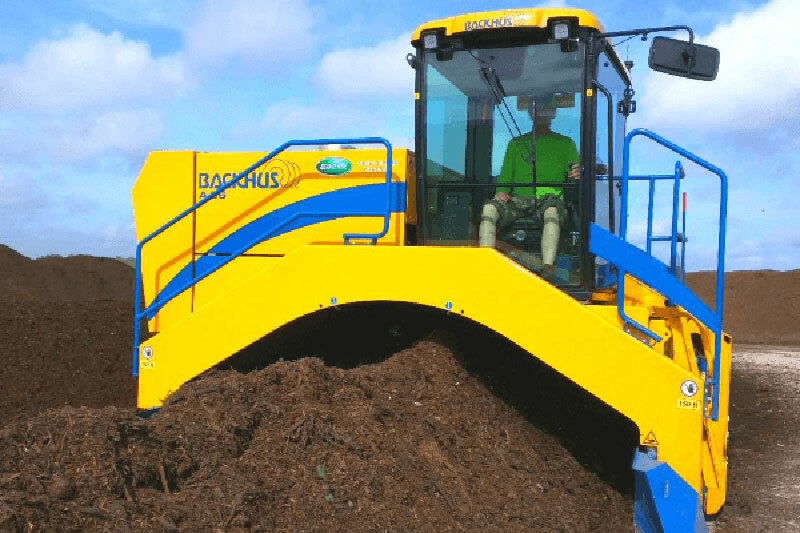 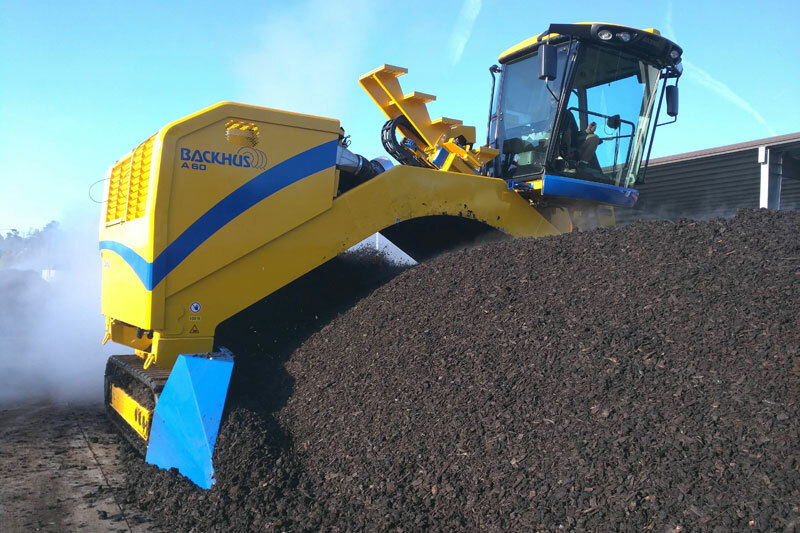 In constant pursuit of excellent, BACKHUS incorporates smart technology and innovative mechanics in all their turners to help you make better compost. 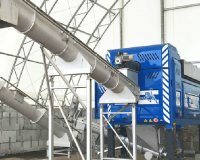 Windrow and lane guides, hydraulic track cleaners and panoramic cabins all combine to offer ease of operation. 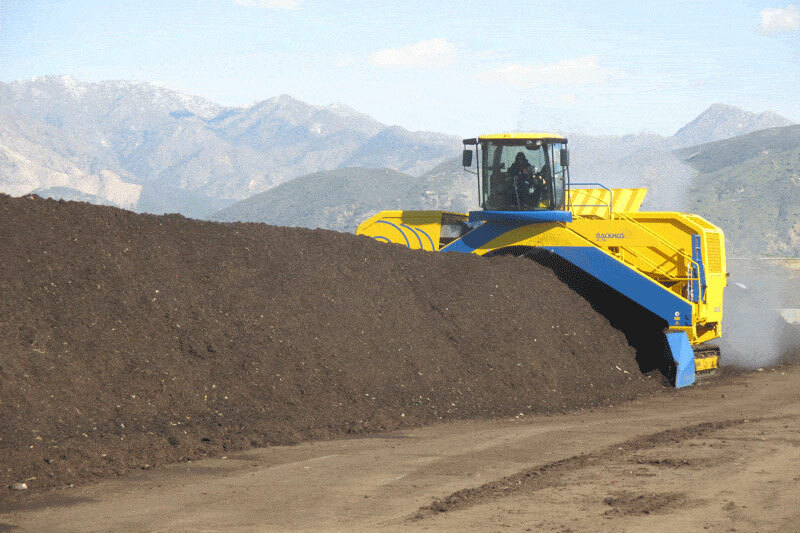 Tracked or wheeled, durable turning drums and German engineering ensure reliable, long-lasting performance.